Stephan was scheduled to speak Saturday and Sunday at the event, being held at the BMO Centre on the Stampede grounds. Organizers of a health and wellness expo being held in Calgary this weekend have cancelled a scheduled presentation by a man awaiting a new trial for the meningitis death of his infant son. 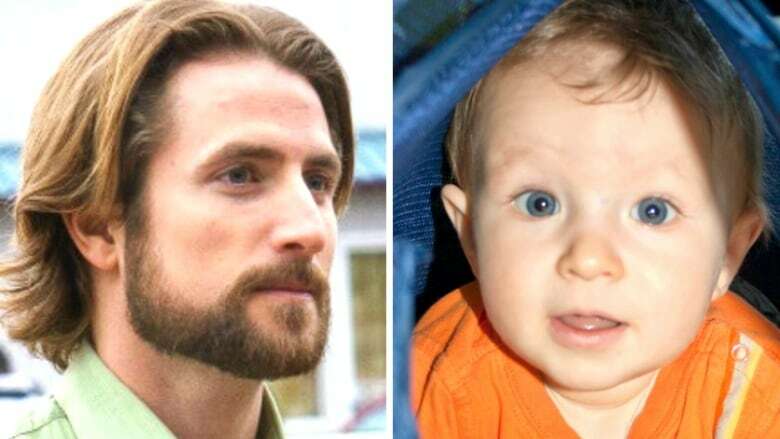 David Stephan was scheduled to speak at the Calgary Health Show, being held Saturday and Sunday at the BMO Centre on the Stampede grounds; however, organizers issued a tweet Saturday morning saying his appearances had been cancelled. "David Stephan will not be speaking at The Health Shows," it read. "It has been heartbreaking to witness how our sponsors, exhibitors and charities have been treated by some members of the online community. "Out of respect for the good-hearted people who are behind these brands, we kindly ask that you stop engaging with them in a disrespectful manner." The Twitter account was later deleted and the event's website was no longer active on Saturday afternoon. The show's organizers did not respond to requests from CBC News for comment. Despite his appearances being cancelled, Stephan's company Truehope remained listed as an exhibitor on the event's website. Some sponsors withdrew support after learning Stephan was scheduled to speak. 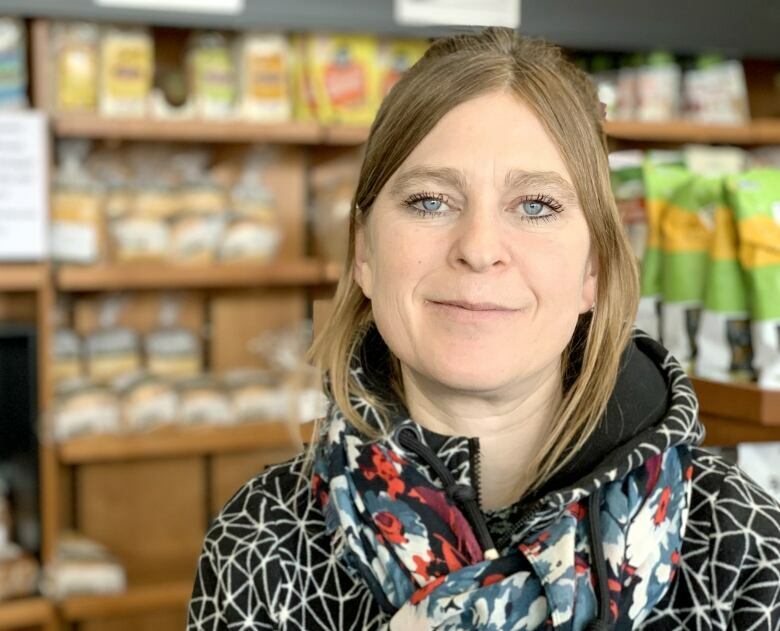 "We talked for about five minutes and really, the decision was fairly clear right away that we couldn't condone an event that would invite him to speak," said Joanne Schmidt, co-owner of Lakeview Bakery. In 2016, Stephan and his wife Collet were found guilty of failing to provide the necessaries of life to their 19-month-old son, Ezekiel. The conviction was later overturned by the Supreme Court and a new trial is scheduled for June. Last month, an Alberta judge rejected the couple's request for $4 million to pay for past and future legal bills. Justice John Rooke said at the time the request belongs in civil court. He also told Stephan that the upcoming trial will not be an inquiry into the death of his son, but will decide on the couple's guilt or innocence. Stephan was scheduled to speak at a similar event in Calgary last April, but that appearance was also cancelled following public backlash. "There was no way we would have guessed they would invite him back so, to us, it was an absolute shock," said Schmidt. "We've been to lots of expos and there's usually lots of fantastic people there who we support, but we don't normally look at a list [of speakers] in advance." Inn From the Cold issued a statement Saturday morning saying they are not affiliated with the event, despite their logo having been on the website. "It is important for us to note that we are not a sponsor of the health show but a recipient of a third-party fundraiser," it read. "Our logo was put up on the website of the health show without the consent of our organization." The statement said they had contacted organizers to have it removed.